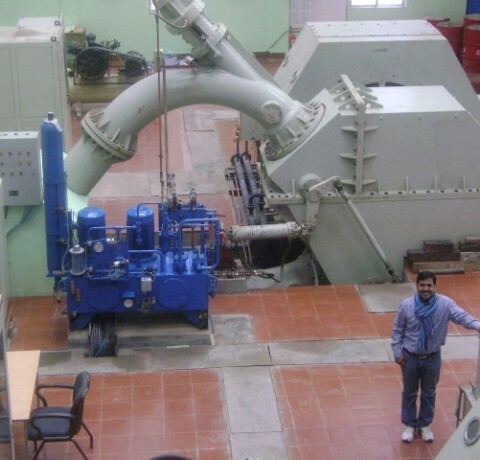 The Neria Small Hydroelectric Project is a 9 megawatt, grid-connected power project located near the famous Dharmasthala temple village on the River Neria. As a run-of-river hydroelectric project, it is a sustainable source of renewable energy that does not require the displacement of people nor a dam, which would impact the migration of marine species. While providing environmental and community benefits, the project – which has also been certified under the Clean Development Mechanism – will reduce nearly 200,000 metric tonnes of carbon dioxide over the project’s lifetime.